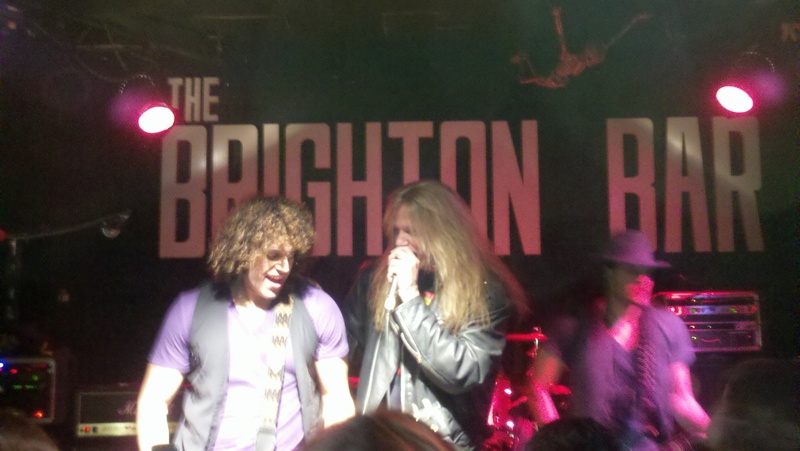 So, I discovered that the reason the show at Dingbatz was so short was due to a schedule mishap. At the time I did not mind because I did not know any better, they played all of my favorite songs and it was one of the greatest live performances I have ever seen. That being said, lets flash forward two weeks to the Brighton Bar in Longbranch. This time everything is in order and they ROCKED THE HOUSE!!!! ZO2 came on stage in usual grand style to huge fan applause and performed a blistering two and a half hour set and kept up the high energy performance throughout. 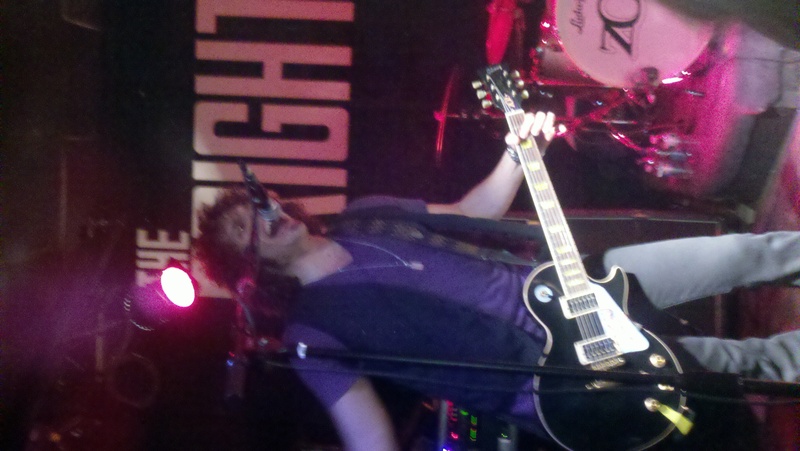 On top of being a great guitar player, Paulie Z has an amazing set of pipes and can really belt it out. Combined with his brother, David Z’s tremendous bass playing and Joey Cassata’s powerful drumming, they are one of the tightest bands in music. I have mentioned it before but their drive and determination is amazing as well as their desire to give the fans 1000% every night. 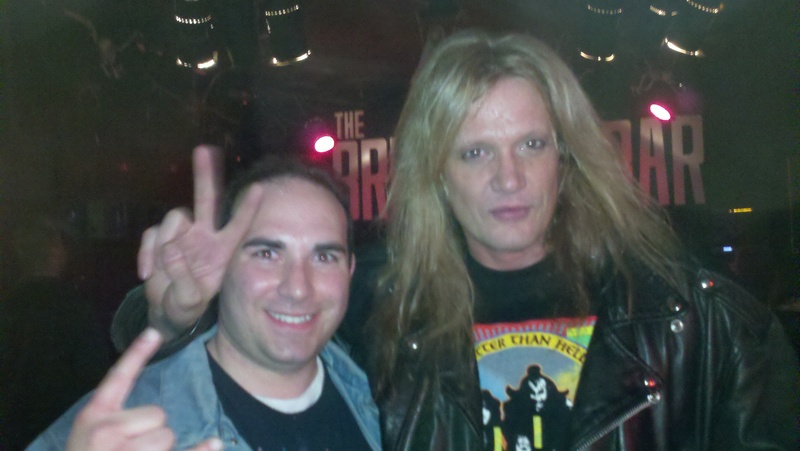 As if that were not enough, there was a special guest in the audience that night, who was none other than New Jersey’s own Sebastian Bach. He came up on stage and jammed out to four songs including, “War Pigs”, “Whole Lotta Love” and “Got To Choose”. Before the Dinbatz show I was a casual ZO2 fan, after the Dinbatz show I was a big ZO2 fan and after last nights show at Longbrach I can say that ZO2 is one of my favorite bands of all time!! Good Luck Guys!!! See you in may at the UFO show! !